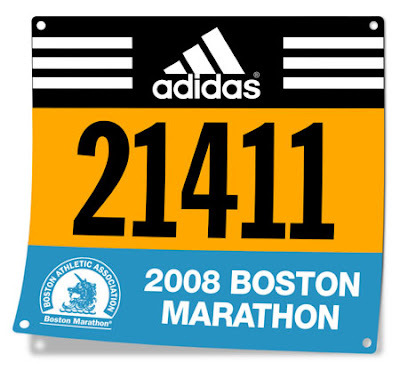 So, it's official, I got my bib number today for the marathon. Number 21411, yeah! I LOVE the number 21411, used to be one of my favorites before I switched to 93709 which is so much better, but I still miss good 'ol 21411. I'm assuming you can plug this number into a website while I'm running to see how much I'm dying along the course, stay tuned. Joggings and marathon would really make us healthy and fit.